There’s an eraser on the end of a pencil for a reason; we all make mistakes. Some mistakes are simple fixes while others can have lasting effects. 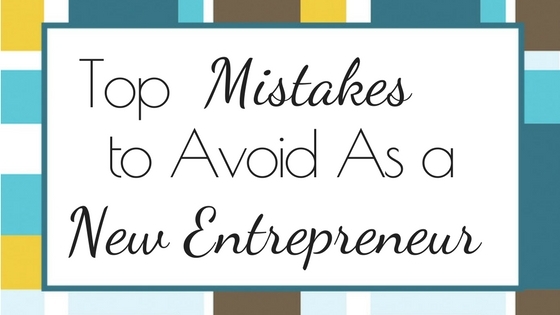 I don’t want you to make the kind of mistakes that have lasting effects on your business, so you’ll need to know what the top mistakes to avoid as a new entrepreneur. 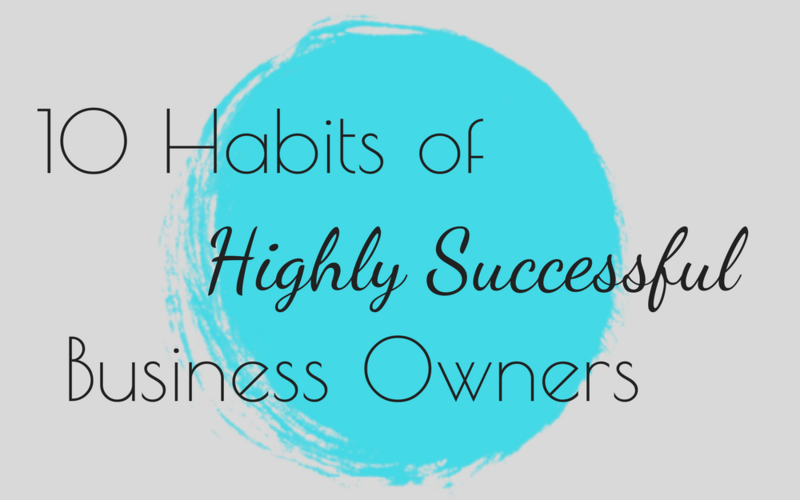 Everyone who starts a business wants it to be super successful; no one goes into business with the hopes of failing. 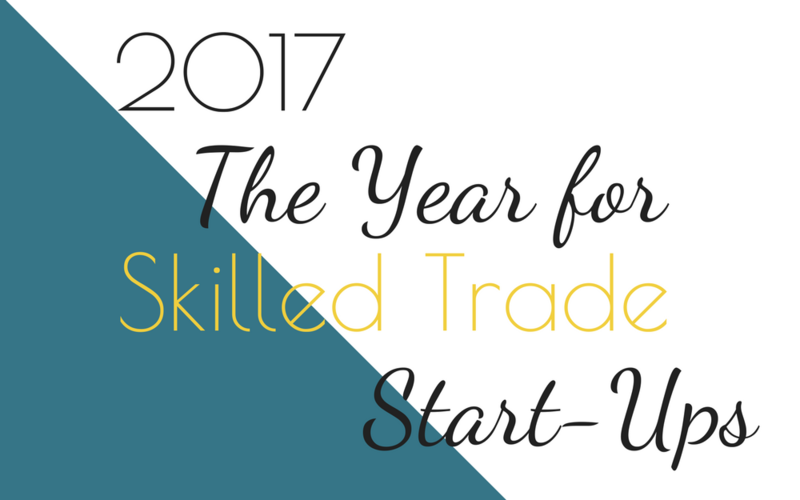 Sadly more than half of all new start-ups fail within the first few years of being opened. The number one mistake most business start-ups make; forgoing a business plan. 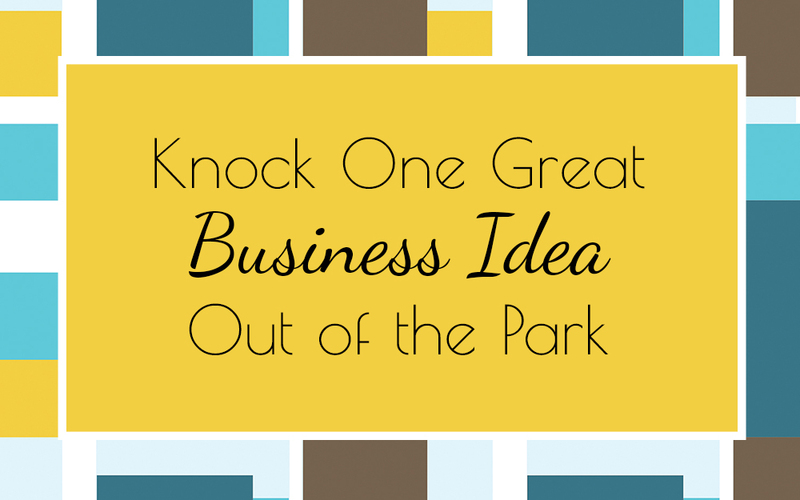 Every business, whether big or small, needs a business plan. Think of this plan as the blueprint for your business; how your business is going to run, what specifically you will sell or do and who your ideal client is in detail. Your business plan includes your estimated projections based on the potential sales you will have. 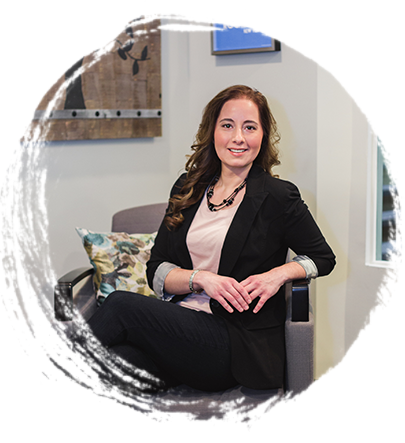 Your business plan will outline your marketing plan to draw in just the right clients that align with your mission. 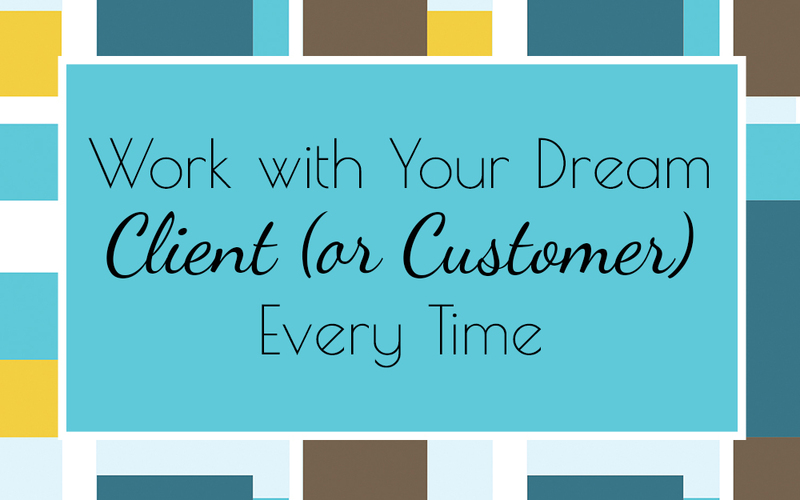 You can’t just think that you’re going to wing it when you start your business. You have to plan ahead, or you’re going to join the thousands of entrepreneurs that couldn’t make it because they didn’t have a well thought out plan or goals for their business. 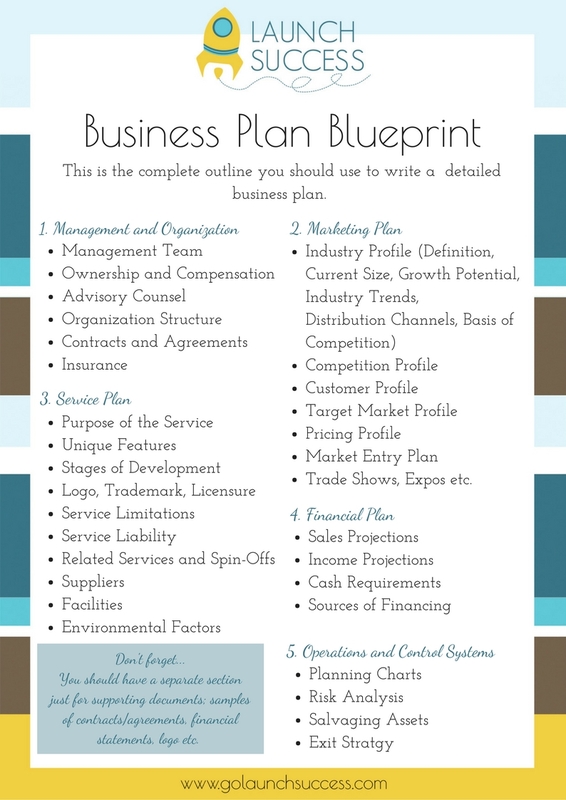 Use the Business Plan Blueprint to organize your business’ roadmap to success. 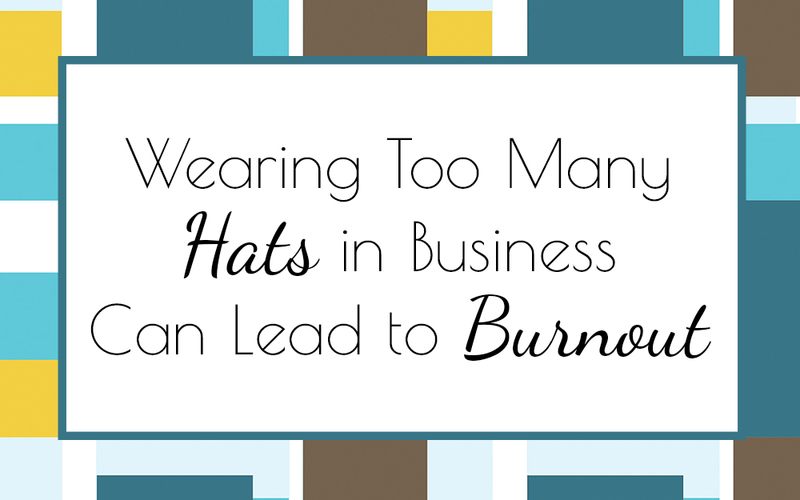 A business without good financial practices can kiss their future goodbye. First and foremost you absolutely must keep your personal and business banking separate. 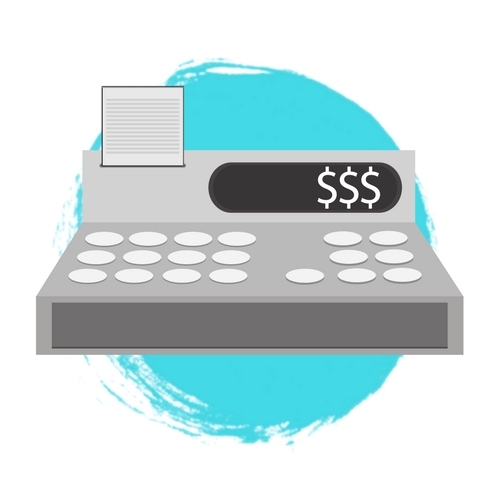 You can pay yourself a salary from your business account and deposit it into your personal account, but you should never just take money out of the business account (or cash register) to pay for your personal things; this is bad practice. I see this all the time; a small business owner takes in money from a client, puts it in the cash drawer. At lunch time or end of the day, they take the money out to buy personal things like lunch or groceries and don’t replace the money from the drawer. The business owner fails to keep good records of money coming in and going out. Over time they start to lose track of what profits actually are coming in and what the money is being spent on. I also see a lot of people failing to keep separate accounts for operating expenses, payroll and taxes. More times than not people forget to calculate how much in taxes they need to set aside and put into a separate account, just for taxes. This account should never be touched unless it’s to pay the taxes. Business owners should regularly put the sales tax and other taxes into the bank account and act as if it’s not even there until it’s time to pay the government. Tracking sales, expenses, taxes and other financial aspects of the business is crucial for success. Keeping personal and business accounts separate is key. It’s not a bad idea to use two separate banks; one for business and one for personal. This will help separate business from personal banking and avoid the common mistake of mixing business and personal finances. The third most common mistake new entrepreneurs make; they make costly marketing blunders. 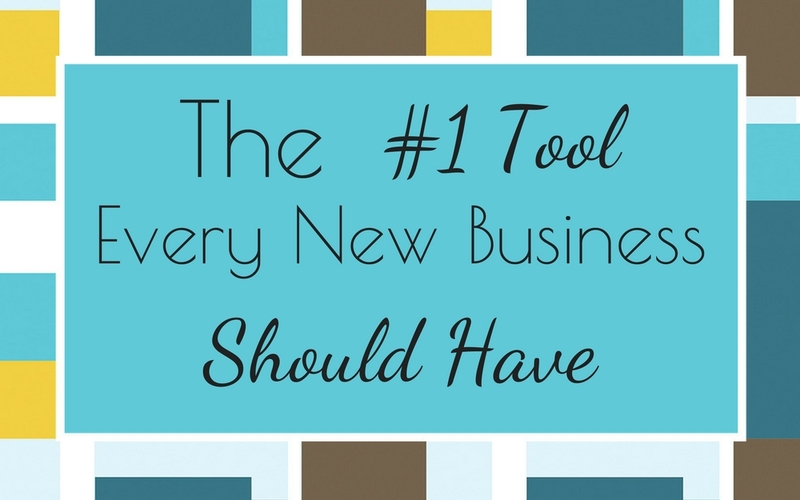 There are so many ways to get the word out about a new business and attract your Ideal Client. 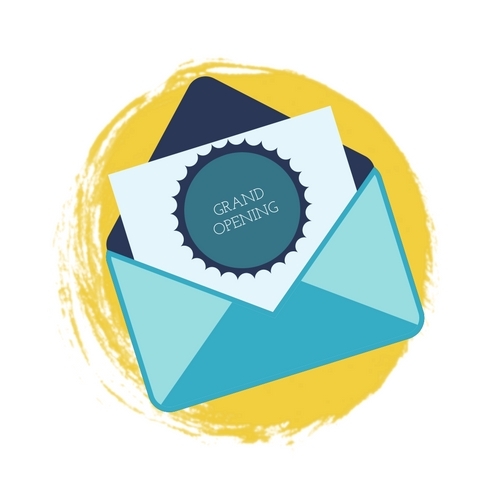 Online presence or social media is extra hot right now but there are tried and true old school methods such as billboards, printed materials like postcards, flyers, brochures and PR kits that are still working great for some industries. 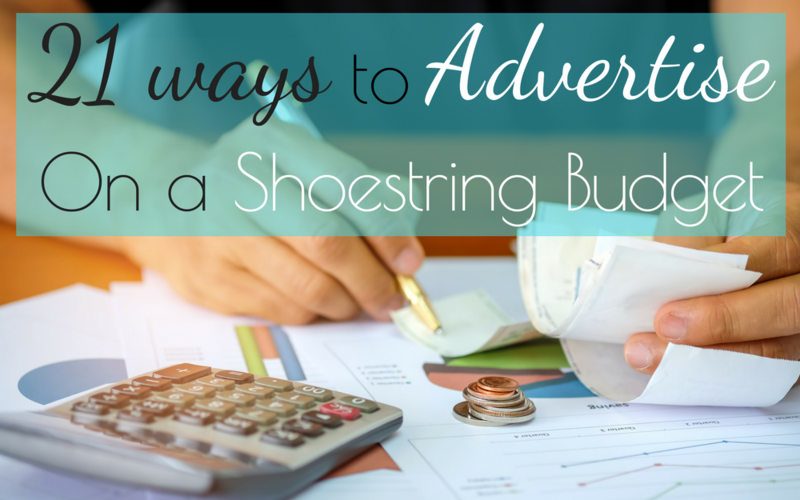 Before you pay to advertise your business know the ins and outs of each marketing method. If you narrow down who your Ideal Client is you’ll have a better chance to market directly to them using a specific advertising method, instead of guessing and making costly mistakes by trying all marketing methods at once. Marketing can get very costly so knowing what the potential return on your investment will be is huge when deciding which area to focus your market efforts on. So for example: if you are going to run a radio marketing campaign; does your Ideal Client listen to the station you’re planning on advertising on? How many times will your audience hear your business name? (It takes 5-7 times for a person to hear or see your business before they think about your business when they remember they need you.) What times of day is your radio ad going to play, there’s no sense in wasting your money on radio ads if your ideal client listens weekdays during the daytime but all you can afford is the overnight ad spots. That would be a waste of marketing dollars. Lastly, once you put your marketing plan in place your going to want to give it some time to see if it works. You shouldn’t keep switching up your marketing platforms (radio, social media, billboards, mailers) on a regular basis because you’ll never know which ones are working the best and which ones you should avoid for the future. Once you find the one that works best you can experiment with others; one at a time. Your highly optimized website will be one of your top marketing platforms! Make sure your website looks and flows well. Make sure all graphics, links, spacing, margins and branding is spot on and consistent throughout your entire website! 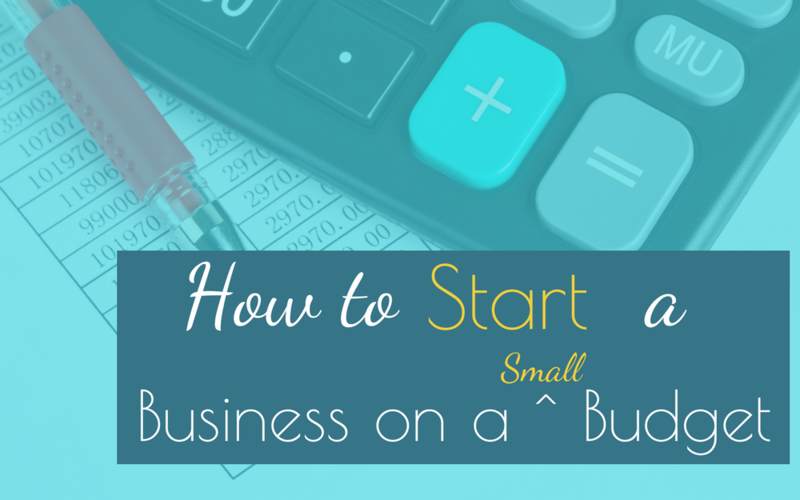 There are tons of things new entrepreneurs should and shouldn’t do when they first get going; get the complete actionable plan of attack by visiting the website and check out The A to Z Course for First Time Business Starters. I guarantee you will be well on your way to successful entrepreneurship after reviewing the details as well as the dos and don’ts! 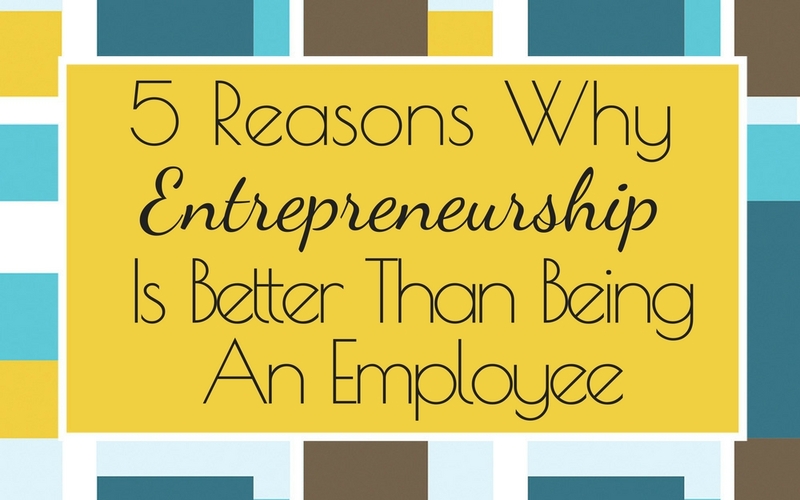 What’s one mistake you want to avoid as a new entrepreneur?